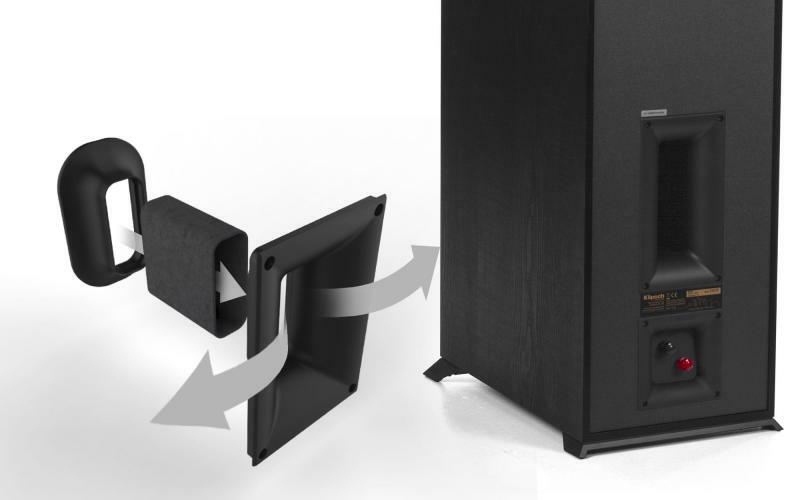 EFLC Rewards : Now receive 400 reward points. 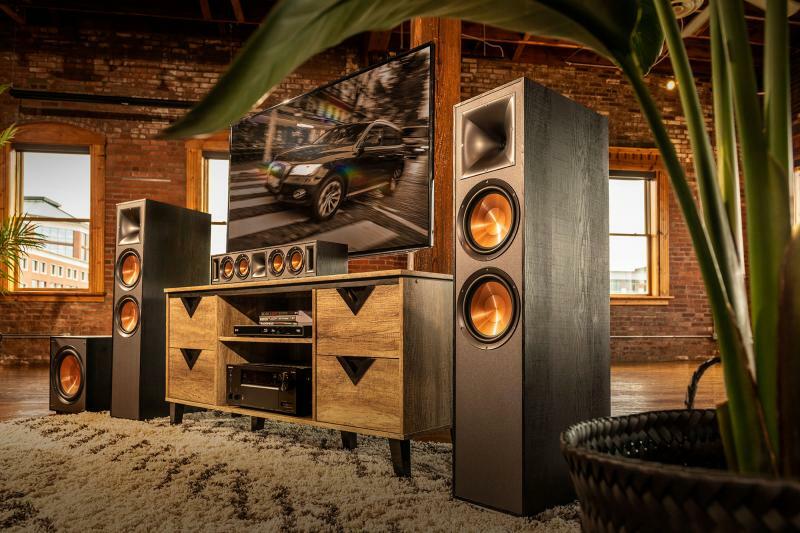 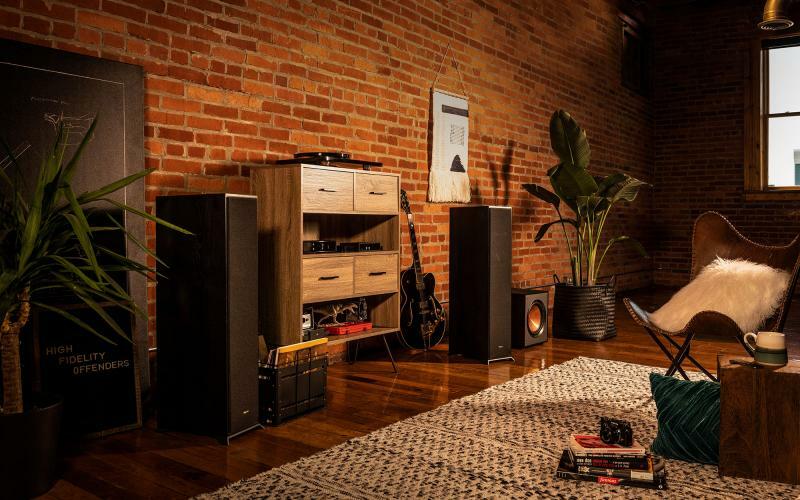 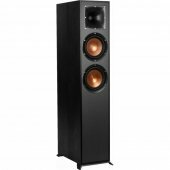 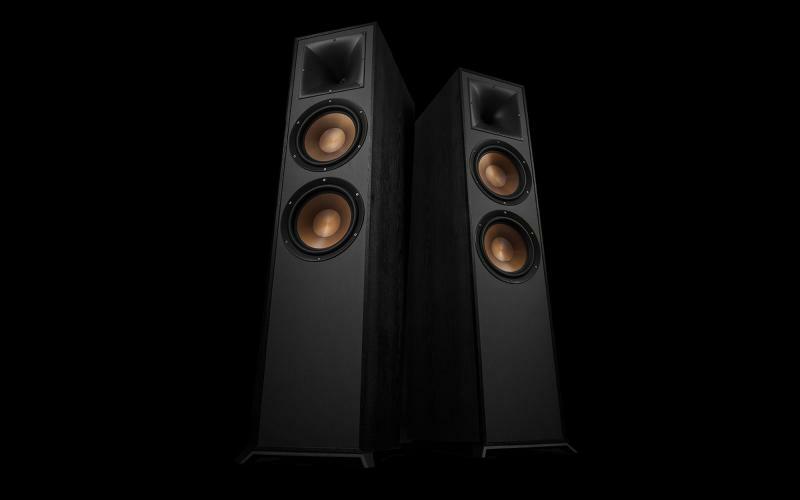 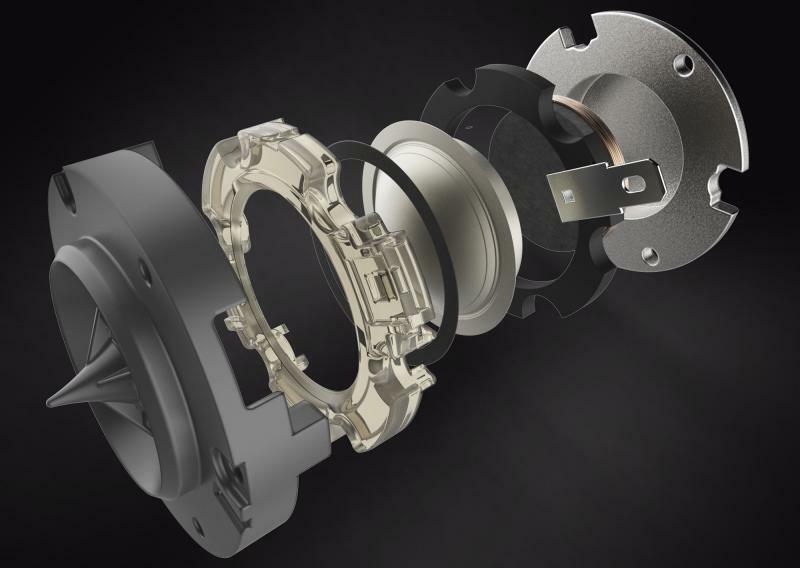 Klipsch exclusive 90x90° Tractrix® horn technology ensures the R-620F high frequency energy is aimed at the listener and reduces artificial reverb or filtering caused by indirect sound bouncing off of walls. 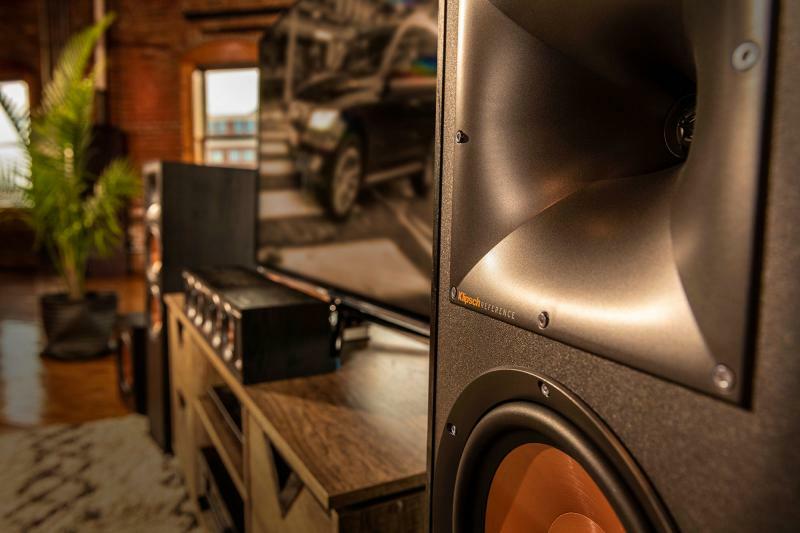 Using this proprietary focused technology gives you the best clarity, dynamics, and detail from your movies and music.